A leading lady to pie for! 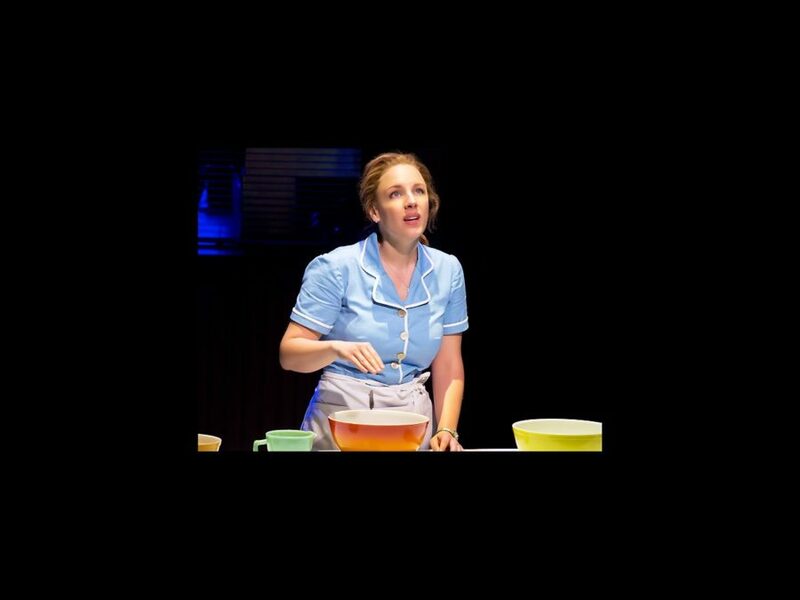 Tony winner Jessie Mueller will star in Waitress on Broadway, reprising her performance as Jenna from the American Repertory Theatre run. The show, which features a score by five-time Grammy nominee Sara Bareilles, will begin previews on March 25, 2016 at the Brooks Atkinson Theatre, where it will open on April 24. ART artistic director and Tony winner Diane Paulus helms the new musical. Mueller earned a Tony Award in 2014 for her star turn in Beautiful: The Carole King Musical. She also earned a Tony nod for On a Clear Day You Can See Forever and has since appeared on Broadway in Nice Work If You Can Get It and The Mystery of Edwin Drood. Waitress is based on the 2007 film by the late Adrienne Shelly and features a book by Jessie Nelson. It follows Jenna (Mueller), a small town waitress stuck in a loveless marriage. As a nearby baking contest approaches, she’s torn between her commitments and, thanks to her pie-making expertise, a chance at freedom. Additional casting will be announced later. The A.R.T. incarnation included Jeanna de Waal as Dawn, Keala Settle as Becky, Drew Gehling as Dr. Pomatter, Dakin Matthews as Joe and Joe Tippett as Earl.